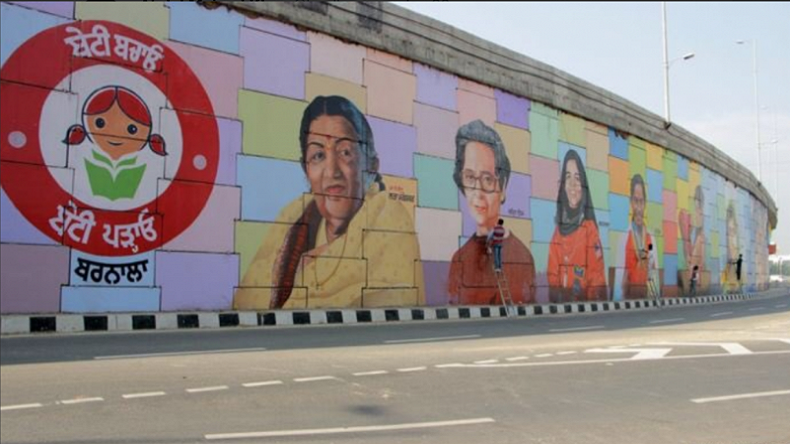 India has honoured Nobel Prize Winner Malala Yousafzai by painting her mural with Singer Lata Mangeshkar, boxer Mary Kom and Astronaut Kalpana Chawla. Malala is known for her human rights advocacy, especially in the field of education of women and children. She has also received several awards and honours for her continuous efforts through her organization Malala fund, Gulmakai Network to India, where she would want to work with the local people as they best understand the local issues. India honours Nobel Prize winner Malala Yousafzai with mural painting. 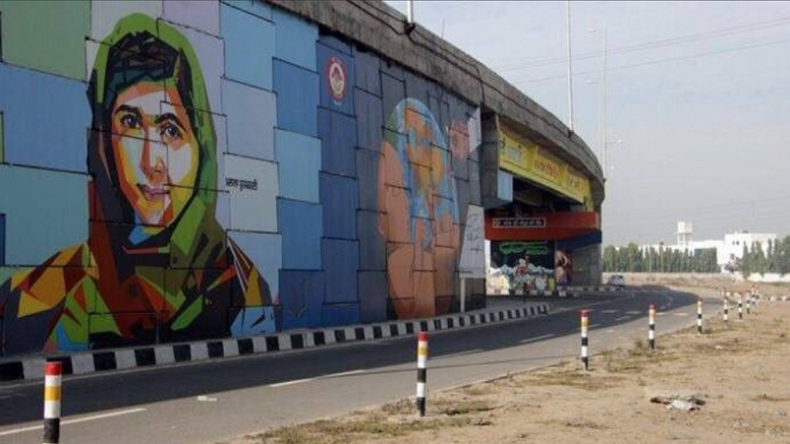 India has honoured Nobel Prize Winner Malala Yousafzai by painting her mural in Punjab, alongside the likes of singer Lata Mangeshkar and boxer Mary Kom. The 20-year-old is currently studying at the Oxford University and has been honoured by several international organisations earlier as well. This is not the first time that Malala Yousafzai has received such recognition for her continous efforts to empower girls. In an Interview with a news agency PTI, Yousafzai shared her experience and talked about challenges she faced in raising her voice for the betterment of girls. Malala is known for her human rights advocacy, especially in the field of education of women and children in her native Swat Valley in Khyber Pakhtunkhwa in northwest Pakistan, where the local Taliban had even banned girls from attending school. Her advocacy has grown into an international movement. During the interview, Malala stated that she is very excited about expanding her Malala Fund, Gulmakai Network to India, where she would want to work with the local people as they best understand the local issues and can suggest necessary solutions. She added that she was excited to see so much “snow to the level of her height” on her first visit to Davos.